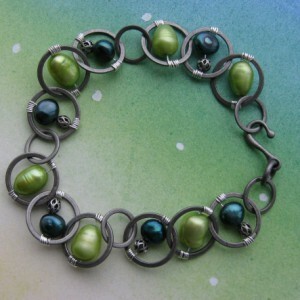 I have wire wrapped some freshwater pearls in lime and spruce to this antiqued silver large round link chain. 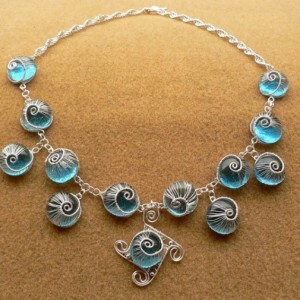 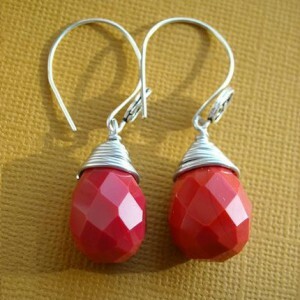 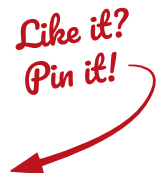 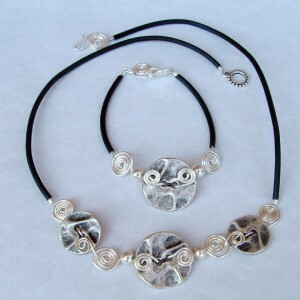 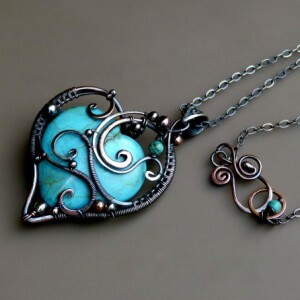 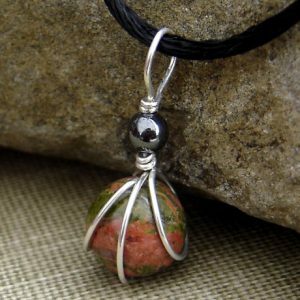 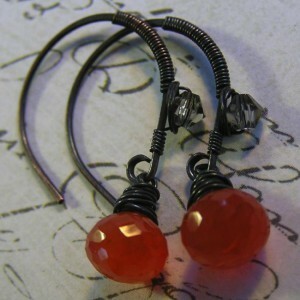 I have added some 4mm filigree antique silver beads as well for two reasons. 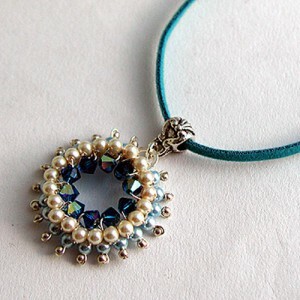 One for a decorative touch and second to fill in the gap as the pearls were too small. 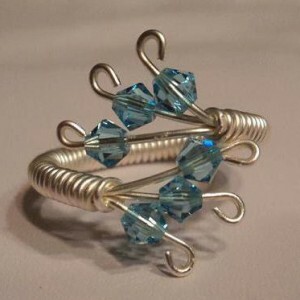 This adjustable wire wrapped ring is made with aqua Swarovski crystals and non-tarnish artistic wire. 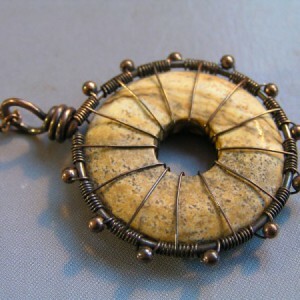 This ring can fit any size. 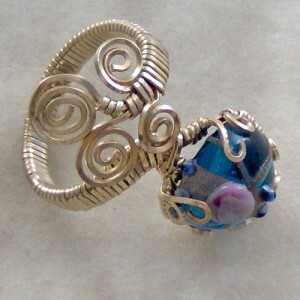 I loved making this ring; it was easy but challenging at the same time. 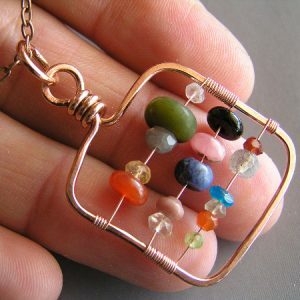 You have to make sure that you turn it the right way. 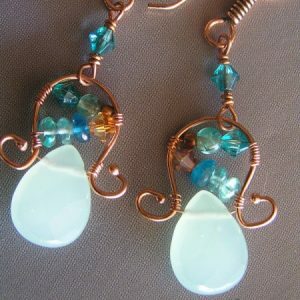 I wanted a soft look on this wire wrapped earrings so I used Swarovski crystals of aquamarine, light rose, and light sapphire. 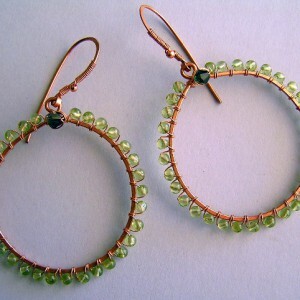 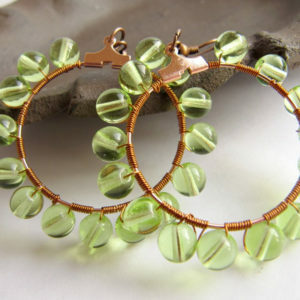 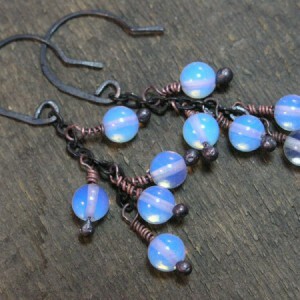 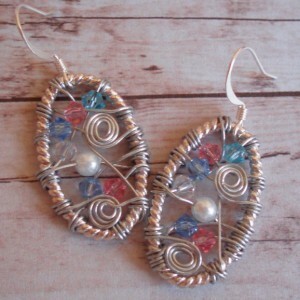 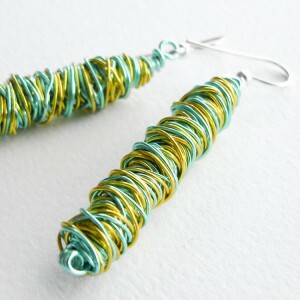 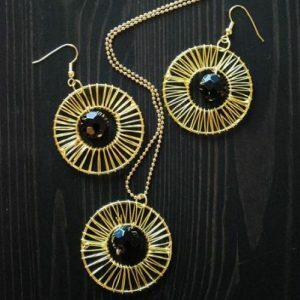 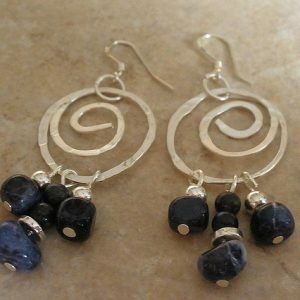 I also added pearls and mini handmade spirals to bring out the classy look of this pair of earrings. 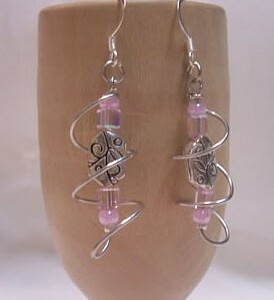 Pink and silver colored dangle swirl earrings. 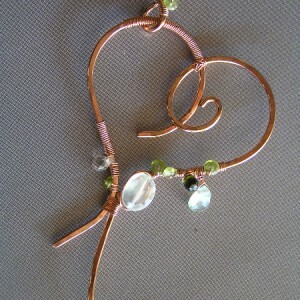 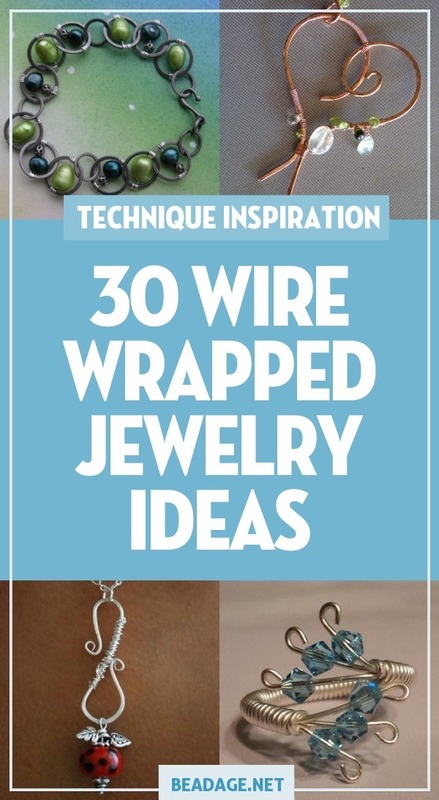 Made from wire, charms, and pink glass beads. 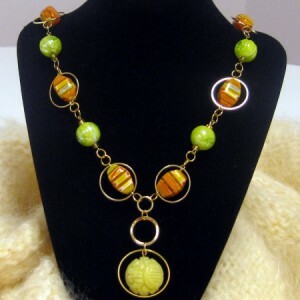 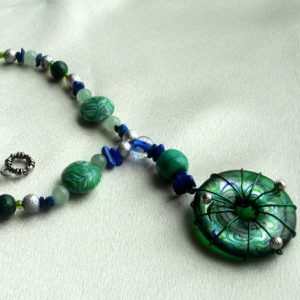 I loved this bead so much, I wanted to do something special that would focus on the bead itself. 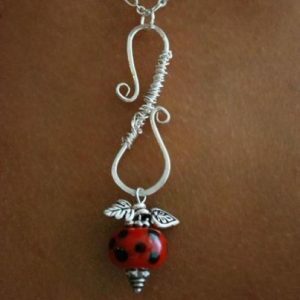 And since it was the only one I had, the choice was obvious. 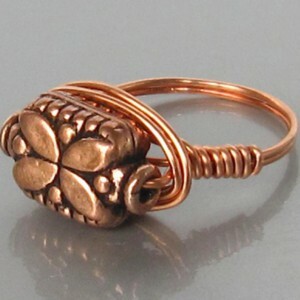 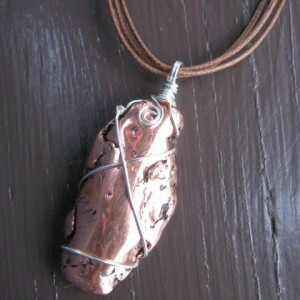 This is a copper bead that has been hand wrapped in 20g copper wire to form a ring. 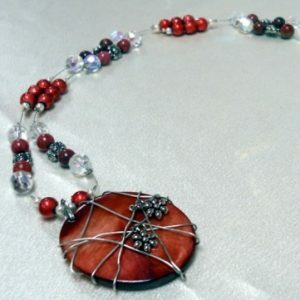 This necklace contains Swarovski crystal and pearls, silver beads, and non-tarnish silver artistic wire. 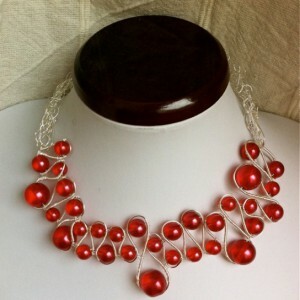 This necklace consists of silver plated wire in two sizes and red glass Jablonec pearls. 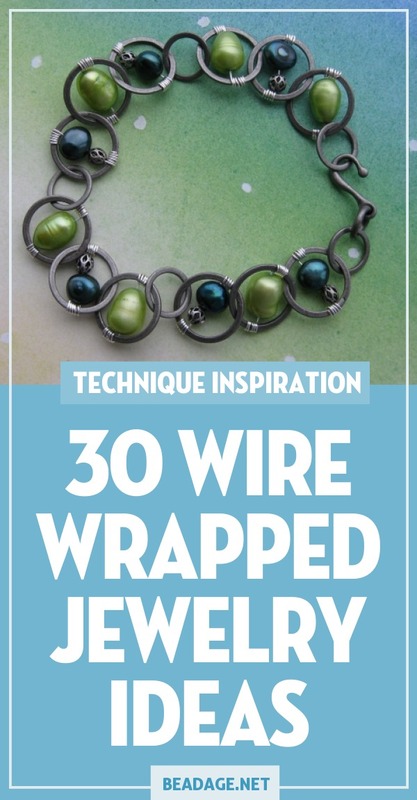 The thinner size wire is wrapped and interwoven with the larger wire and was used to attach the pearls and create the Viking-style weave at the back of the necklace. 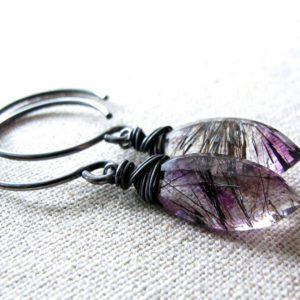 Simple wire-wrapped earrings with gunmetal-black wire and ear wires. 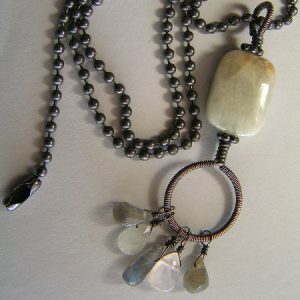 The beads are tourmalinated quartz with just a hint of purple amethyst.